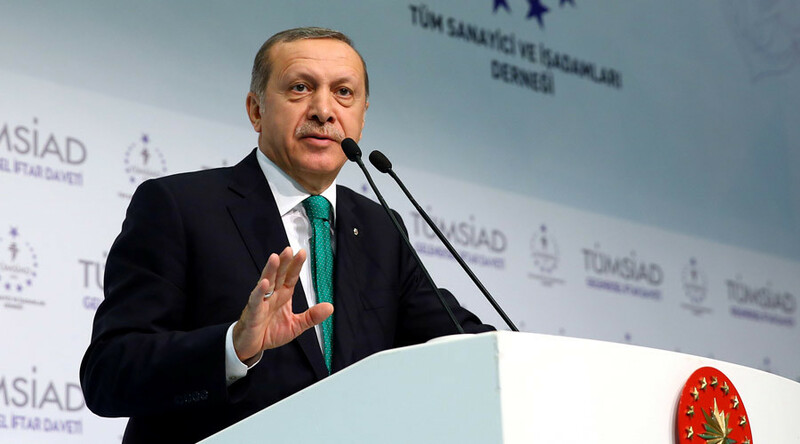 President Erdogan could have been remembered as an important statesman of this era, said political writer Dan Glazebrook. 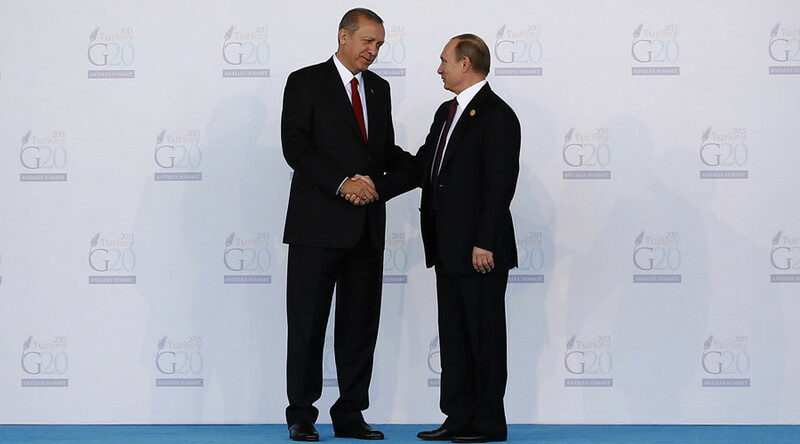 However, the Turkish president preferred a disastrous policy and threw all his chances away, he added. As the Turkish president has apologized for the death of a Russian pilot whose jet was downed over Syria in November last year, RT discussed with experts the timing of the apology and its possible impact on relations between Ankara and Moscow. 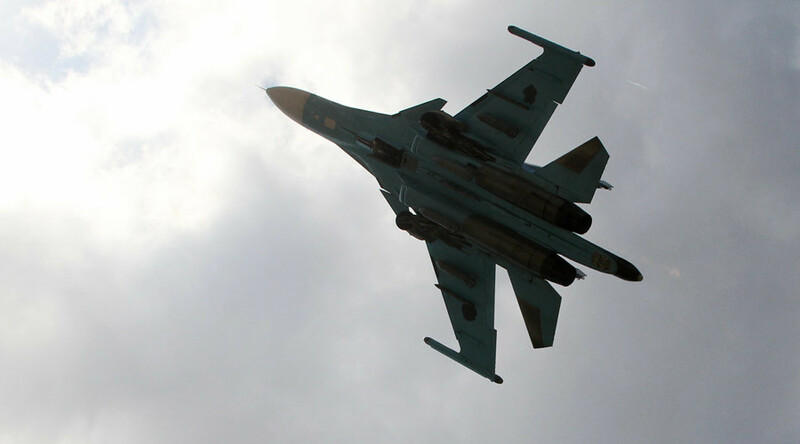 Moscow has denied Turkey’s accusation that a Russian Su-34 bomber violated its airspace on Friday. The Russian Ministry of Defense said that Ankara couldn’t have determined which country the jet belonged to under the circumstances they described. 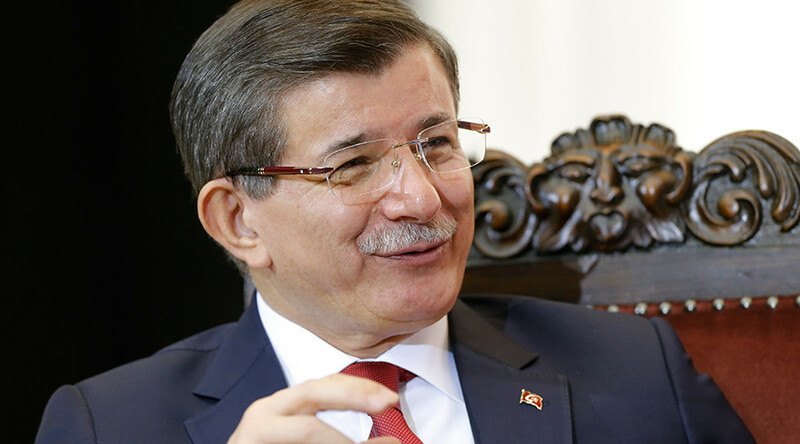 The only Turkish official who appeared to have been bold enough to take responsibility for the downing of the Russian Su-24 bomber, PM Ahmet Davutoglu, has seemingly backtracked on his words. He now says he did not give a direct order to shoot down the jet. 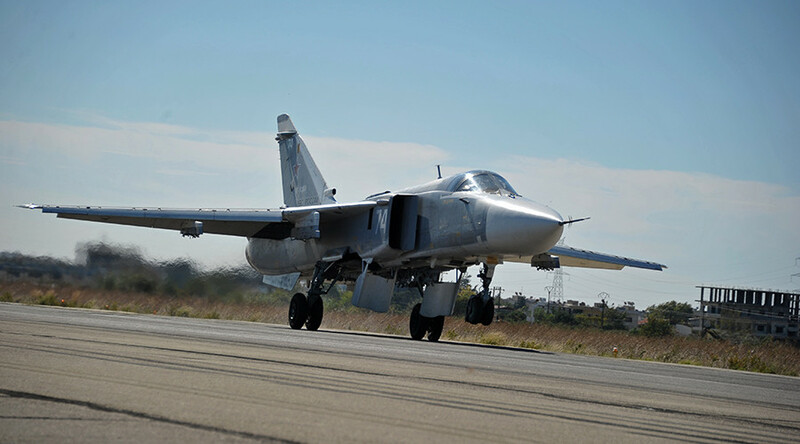 A recent statement by a Turkish official revealing detailed awareness of Russian Air Force sorties in Syria can be regarded as “official acknowledgment” that the operation to down the Su-24 was a planned step, Russia's Ministry of Defense said. 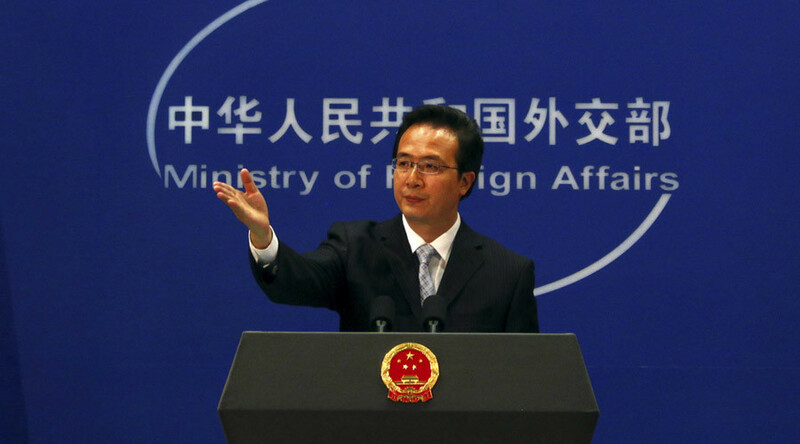 The downing of the Russian Su-24 bomber over Syria while carrying out anti-terrorist operations is a great loss to the international efforts in the fight against terrorism, Chinese Foreign Ministry spokesman Hong Lei said.